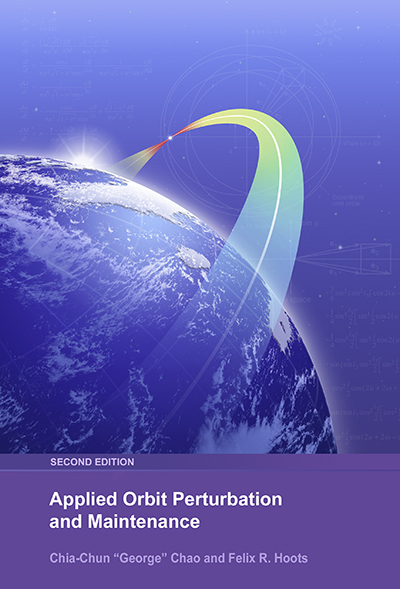 This technical book explains issues that spacecraft have in obtaining and maintaining orbits. I illustrated it for my company, The Aerospace Corporation and its co-publisher AIAA. I created all 260+ interior illustrations with Adobe Illustrator, and digitally painted the cover with Adobe Illustrator and Photoshop.